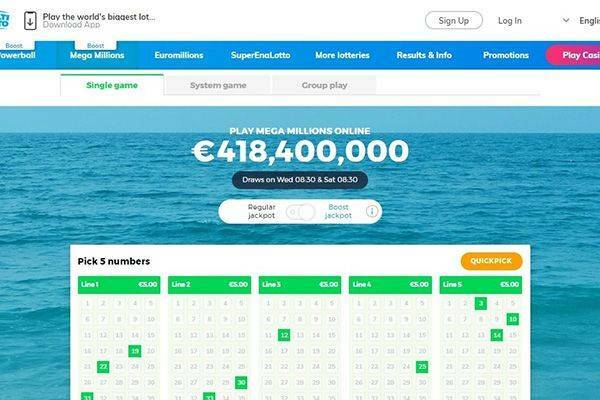 Welcome to the next in our series of online lottery reviews. Today we’re looking at one of the more established players in the industry which is MultiLotto.com. 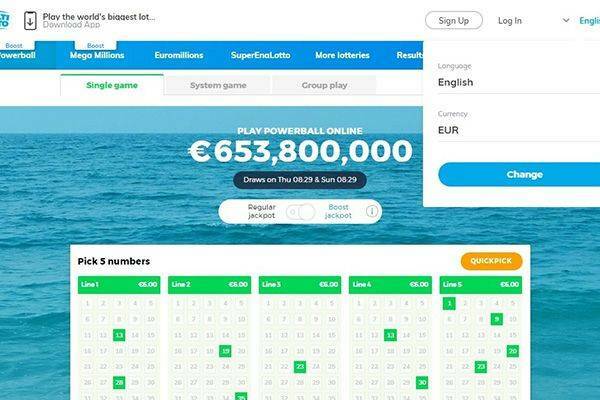 As a lottery player if your focus is on playing lotteries which are available around the world then you’ll be at home playing your favorite lottery games on the site. MultiLotto offers a secure, friendly and fun environment to play your favourite games in. 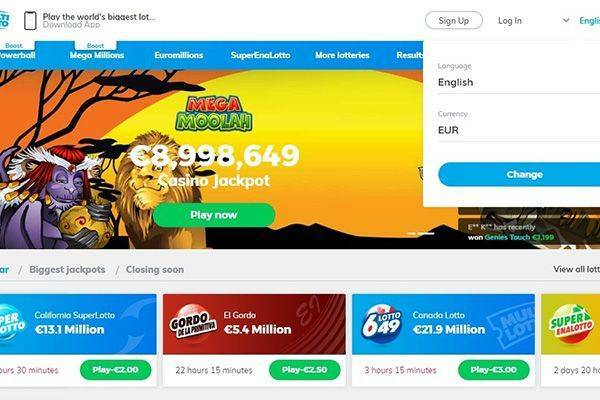 As it’s a global website they have placed a large emphasis on the multi-language support and it currently offers support in 17 different languages, which is the largest multi-lingual support offered by any of the lottery websites we have reviewed so far. MultiLotto.com uses the latest SSL encryption technology ensuring that all funds are safe and secure at all times. They are also licensed by Curacao eGaming (Cyberluck Curacao N.V.) Authorized and Regulated by the Government of Curacao under Multi Pay N.V with its registered address at Abraham de Veerstraat 2, Willemstad, Curaçao, under the License No. 1668/JAZ. Multi-Brand Gaming Limited is responsible for the Credit Card payment processing which means that they have to adhere to strict regulations and codes within the industry. 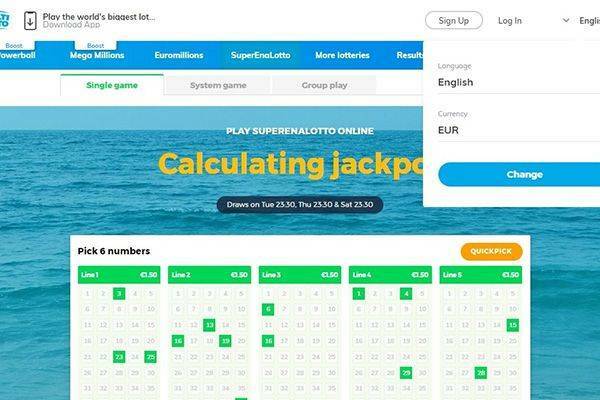 MultiLotto.com is one of the few online lottery platforms which allow a variety of game plays for their players. These include the option to play as a single player which is as simple as purchasing a single or multiple lines for your favourite game. They also offer group gameplay which allows you to play as part of a larger group or syndicate, this means the money is pooled together and any winnings are shared out among the syndicate players. They also have a great feature called the systematic game which allows you to choose up to as much as 12 numbers on a single ticket which greatly increases your odds of winning. MultiLotto.com is not particularly feature heaving but of the features, they do offer they’re a lot of fun and intuitive and we absolutely love them. These features include a quick pick and this essentially is an automated program which will randomly pick numbers and lines for you. A great option if you’re feeling lucky! For those players that enjoy playing on a more of a regular basis they do offer a subscription service which ranges from one month to a year and this means you won’t ever miss out on a draw! The design and development team at MultiLotto.com have designed a beautiful fully responsive website which can be played on desktops and all mobile devices and of course tailored for both the iOS and Android platforms. One of the better user interfaces that we have review so far. 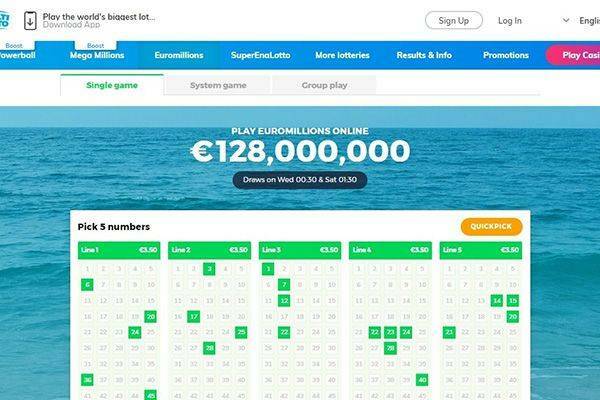 Multi Lotto has in it’s available lotteries: MegaMillions [link to review], PowerBall [link to review], EuroMillions [link to review], LaPrimitiva [link to review], NY Lotto [link to review], Eurojackpot [link to review], Lotto649 [link to review], ElGordo , UK Lotto [link to review], Bono Lotto, Super Enalotto, Illinois Lotto, and many more. 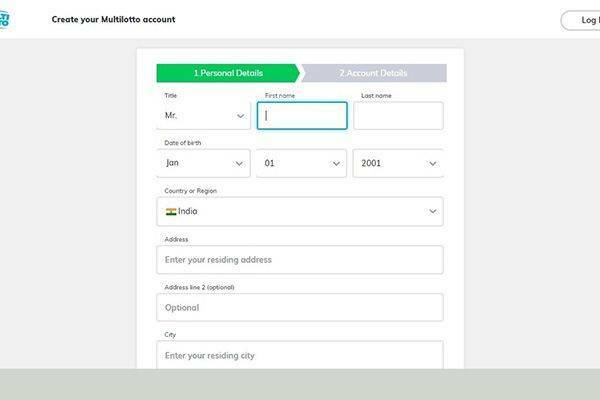 Multi Lotto is acecpting multiple payment methods to make sure global users can participate. Among these are: Dinners Card, JCB, Master Card, Visa, EntroPay, NETELLER, Skrill, Trusty, and many more. This not only means more players can join in, but existing players can protect their payment details by using e-payment methods. MultiLotto.com certainly do not let us down in this department. As a first time user you will be entitled to a 100% sign up bonus on your first deposit. They also have an option for referral codes which are released by partners from time to time. These do vary so we recommend keeping an eye on all of their social media platforms and partner platforms. MultiLotto.com is great in many aspects but they do lack in terms of live chat support. They can be reached through more traditional methods such as telephone support and email. Overall we like MultiLotto.com a lot. They have a great selection of games and also a nice sign up bonus, coupled with a great design and user experience it’s a great platform for both seasoned and hobby players alike. We would rate a 3.5/5 based on the fact they don’t offer 24/7 live chat support. Apart from that we think it’s a safe, fun and secure playing environment.